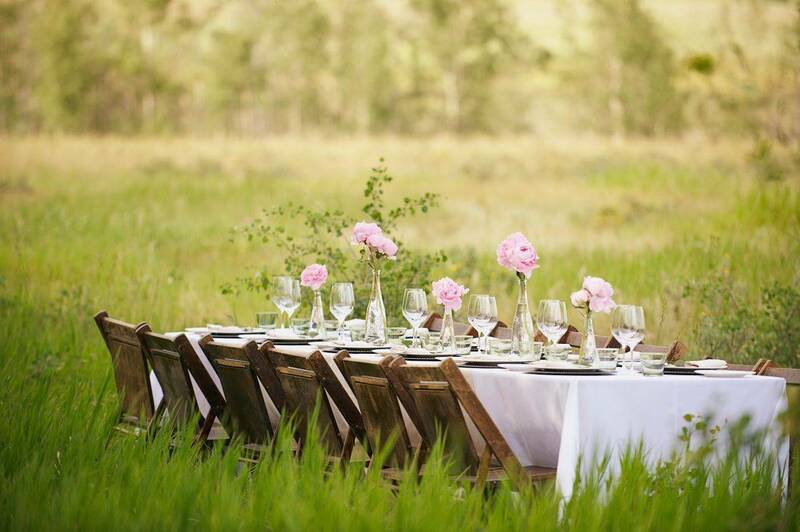 Your wedding day should be a day you never forget. It's about making your chosen venue personal to you and designing the whole day from start to finish. 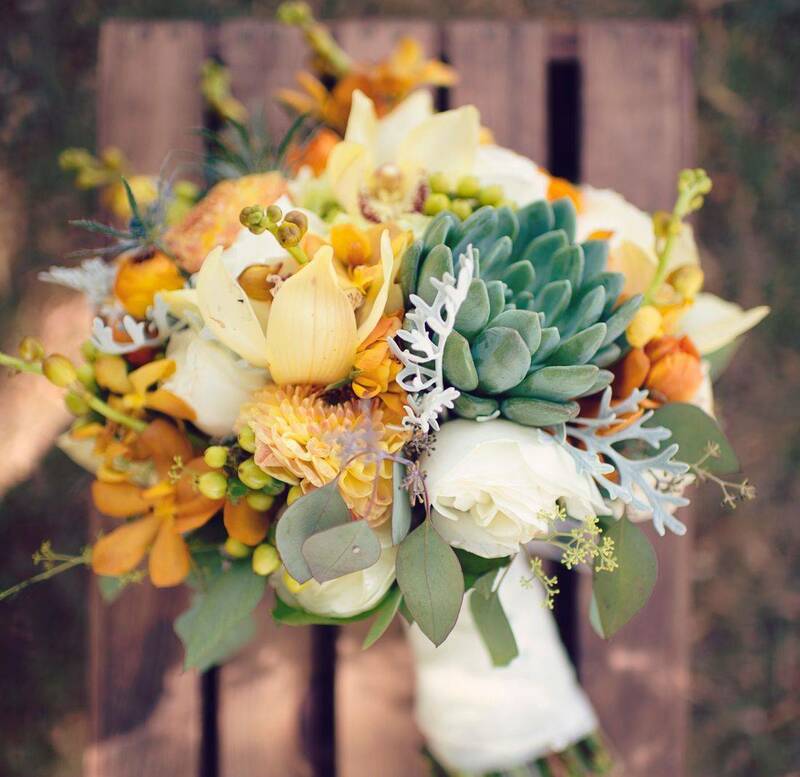 As your florist I like to meet you in my studio for your free consultation, where you can browse my portfolio and we can discuss your ideas and plans. I am here through out the whole process, and aim to make choosing your flowers as stress free as possible. You can opt for a full venue styling service, or simply just hire the equipment to DIY your own event. Chair covers, Post box hire, Donut wall, table cloths, table runners, mirror and log slices, are just a few of the items available for hire at Frenchie Loves Flowers. From small shops and salon's wanting to brighten up their reception, to corporate events and award ceremonies. I absolutely love creating that wow factor for everyone to see. I can cater for every budget and special requirements, and no job is too big or too small. If its a regular contract, you can pay on a weekly basis, or I can offer discounts by paying monthly, or even annually, where I will look after your floral needs for the full year. 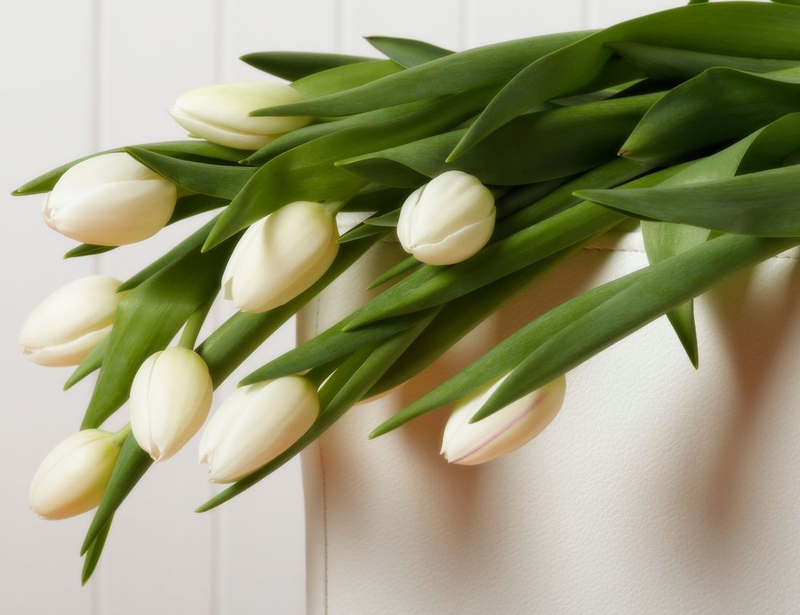 Saying goodbye to a loved one is never easy, but by ordering your farewell flowers with Frenchie, you will be treated with empathy and respect, and my aim will be to make the process as easy and pain free as possible. From simple sheath ties, to elaborate casket displays, I will lovingly create the perfect tribute to celebrate your loved one's life. Here at Frenchie Loves Flowers we have our own brand of Preserved 'Eternity' Roses.......... real roses that last a whole year and more......yes you heard that right. 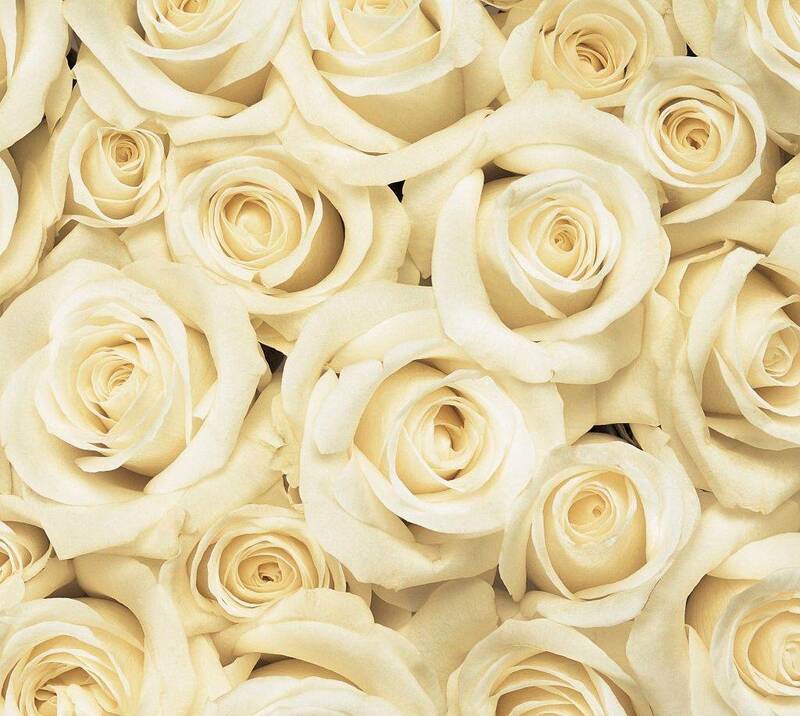 In over 50 different shades, these roses have been preserved to be the gift that keeps on giving.. Fancy learning a new skill? unleashing your artistic flair or meeting new friends? Book onto one of our workshops and learn how to make your own floral arrangements. Flower parties for adults and kids are also available, find out more here. At Frenchie Loves Flowers ..........everything is designed and made with you in mind. My sole aim is to create a bespoke service for all of my clients, which tailors to their individual needs and where possible will try to cater for every budget. I absolutely love flowers, they are my passion. I am an artist at heart and I pay attention to detail with every creation I make from weddings to corporate events. I am a studio based florist, so work 'by appointment'. You can either contact me by phone, email or message me via my social media pages to arrange an informal meeting, so we can discuss all your floral needs, and make your wedding dreams come true. The majority of my work has come from recommendation, so you can be rest assured, you will receive top quality flowers and a top quality, friendly service.